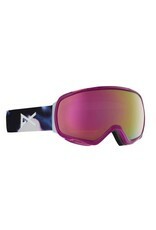 Eye of the storm performance, ride it out in style. 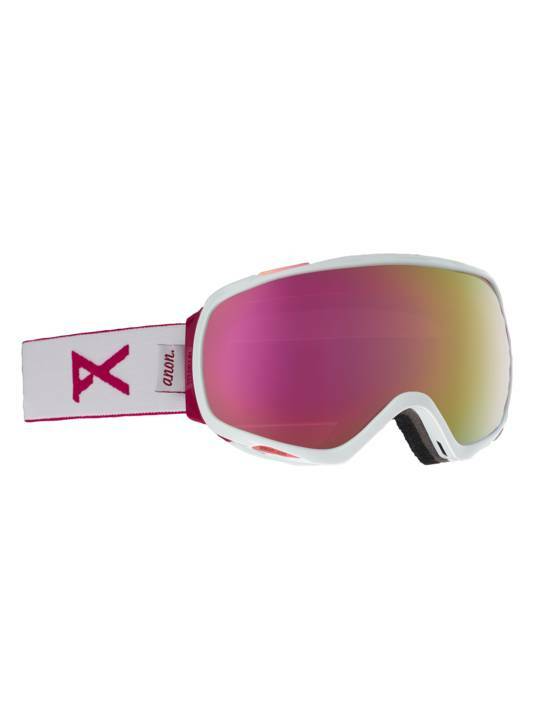 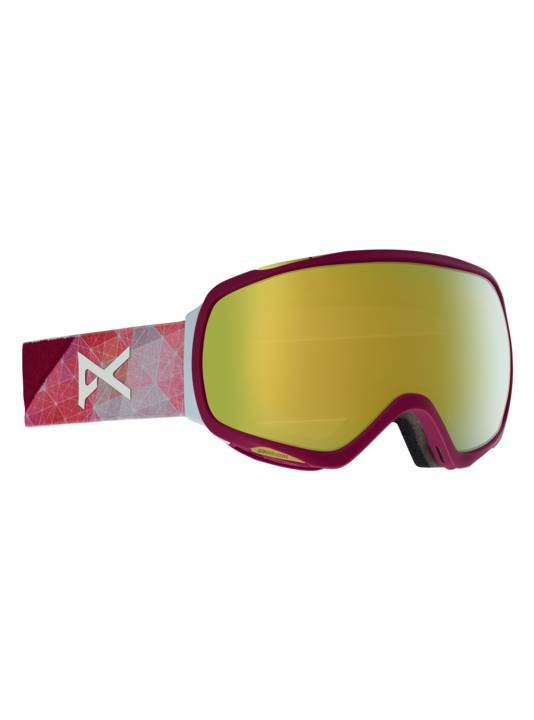 The women‰Û¡ÌÝå»s Anon Tempest goggle features women‰Û¡ÌÝå»s-specific design for the best possible fit and comfort. 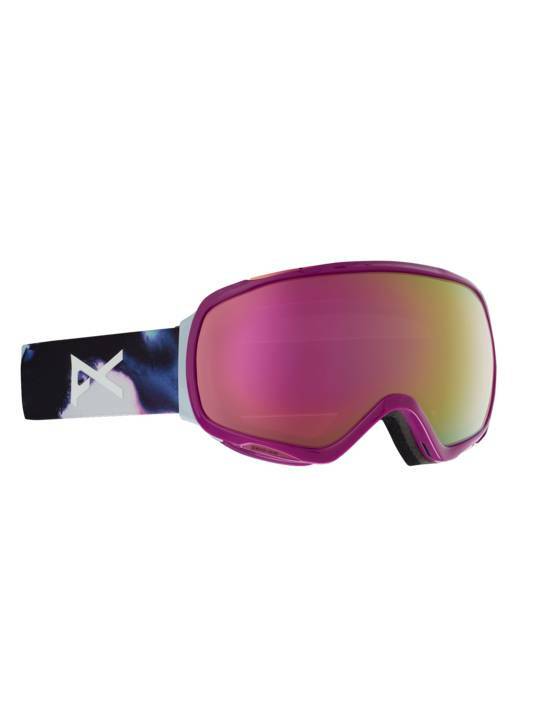 Spherical Lens Technology mimics the curvature of the human eye for superior optics, and the pivoting flush mount outrigger provides the best possible goggle to helmet alignment. Full perimeter channel venting ensures maximum airflow for clear, fog-free vision in all conditions. 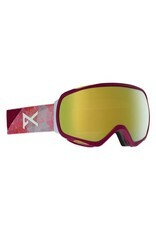 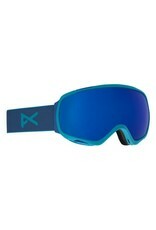 Includes a microfiber goggle bag for storage and wiping the lens clean.